But before you get your hair did all naturalista fro, there are a few things to consider. Care, cost, and your hair type can all put a kink in your style if you’re not prepared before the big chop. If you’re looking to go natural, but are on the fence, below are five things to know before giving your stylist the green light. Natural hair does’t necessarily mean easy hair – A misconception is that shorter hair means low maintenance, but when you go from relaxed hair to tight curls, it can actually require more care and time. The longer your curls get, the more care they will need. Think washing, detangling, then styling–for your ideal look we’re talking patience and commitment. Washing can be done 2-3 times a week – While many stylists say you shouldn’t wash your hair frequently, with coarser hair, you’ll want to shampoo, condition and let the natural hydrating powers of water work their magic. Washing twice a week when you have really short hair will lock in the moisture and help with the styling process–we all want good hair days, right? Lol. But don’t wash too much…overdrying looks good on no one! Your drying routine may change – The days of wrapping your hair in a towel and then rubbing out water are over. To keep your curls intact and your texture perfect, you’ll want to dry your locks by dabbing them gently with a towel, or even better, using the t-shirt trick. Then use your fingers to comb through any tangles and separate curls for quicker drying. 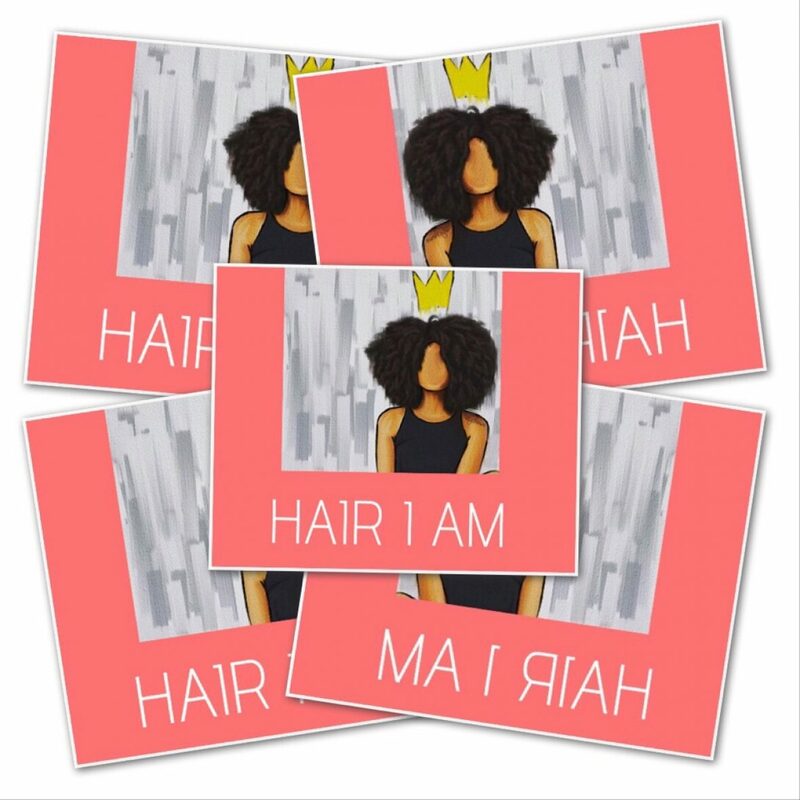 Your hair may change over time – If you’re going natural for the first time in years, then you may be surprised how the texture of your hair has changed. Your once magic product and styling routine can deliver less than thrilling results, especially as your curls get longer. Your hair may need more moisture through weekly deep conditionings and more detangling and trims because products quit working. Just don’t be surprised if your hair doesn’t possess the same texture as it did in your childhood. You’re not limited – If you’re fearful of going natural because you think you’ll be stuck with one hair style, forget that! One of the best parts about embracing my natural hair is the prospect of mastering some incredibly gorgeous looks. I’ve been swooning over mohawk braids and am dying to give them a try! It also means testing out new clothing styles and accessories–The earrings you once loved that peeked out of your hair can be replaced with those droplets you’ve been dying to buy. Next postWhat You Use On Your Hair?